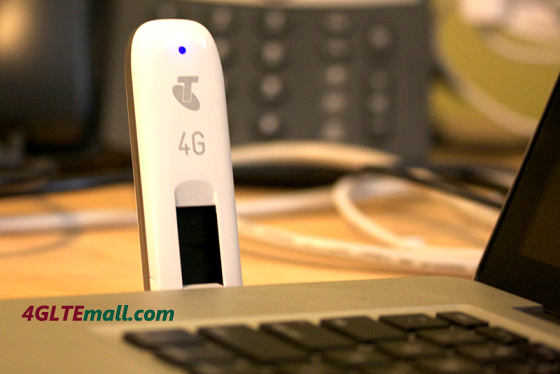 ZTE MF821 4G LTE USB Modemis a new 4G LTE Surfstick from ZTE, it’s also called Telstra Pre-Paid USB 4G, which allows you to download data at speeds up to 100 Mb/s (LTE) under 4G and 3G UMTS up to 28.8 Mb/s (HSPA + MIMO). With connection with additional micro SDHC card, ZTE MF821 allows you to use the modem as a USB memory up to 32 GB. 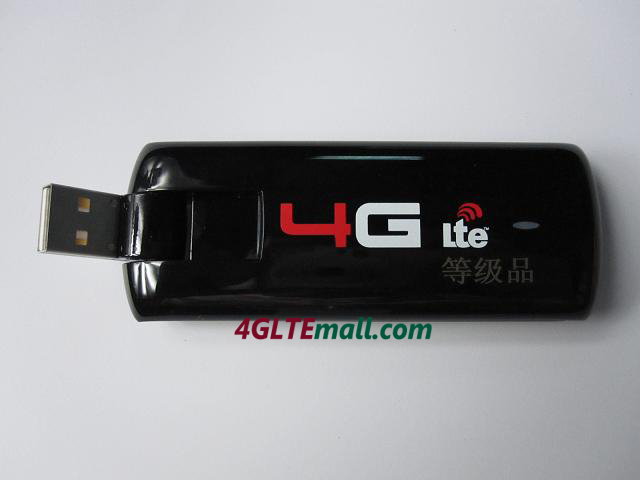 As the sister model, ZTE MF820 4G LTE USB Modem supports 1800/2100/2600MHz, one more 4G band supported than ZTE MF821.